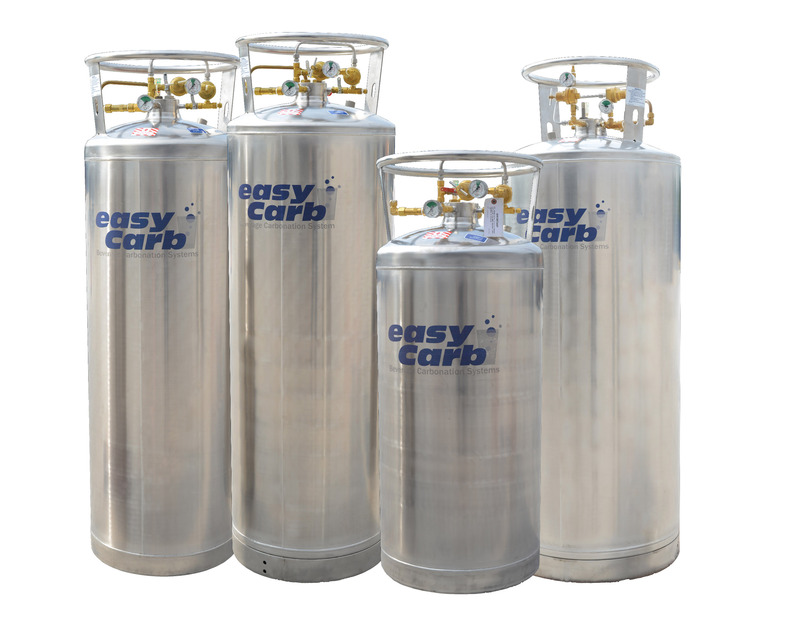 Convenient, simple and durable, the complete EasyCarb series is designed to make your job easier. Featuring superior dimensions and intelligent design, these models redefine performance. This same technology is integrated into the EasyCarb 750 for Aquatic Purification applications. Additionally, through the acquisition of TOMCO2 Systems, provides almost 50 years experience in Bulk CO2, CO2 Transports, Water Technologies, and complete parts and services. Please see the complete TOMCO2 solutions offering here. 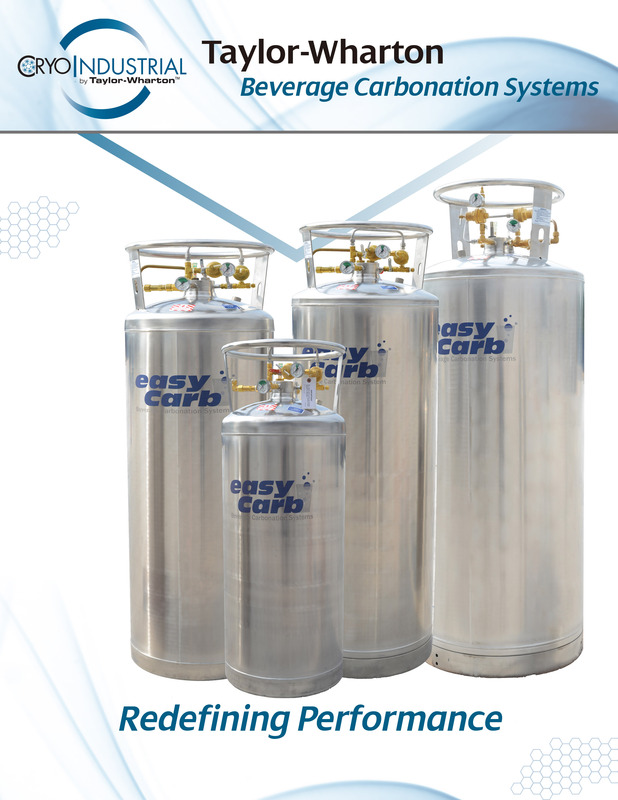 A complete line of Beverage Carbonation products to meet the needs of all applications and flow rate demands to maximize your distribution efficiency with focus on keeping your customers online all the time. Redesigned for improved performance and serviceability.